A new massive black hole was discovered by Keio University researchers 200 light years from the center of the Milky Way, dubbed CO-0.40-0.22. Astronomers from the Keio University in Japan appears to have made an astounding discovery–a new massive black hole just within our galaxy! According to reports, the massive black hole was found seating near the center of our very own Milky Way galaxy and weighs approximately 100,000 times the mass of the Sun. If the researchers’ observation is confirmed, it would be the largest intermediate-mass black hole in our galaxy to date. Sagittarius A* is still our galaxy’s biggest supermassive black hole. 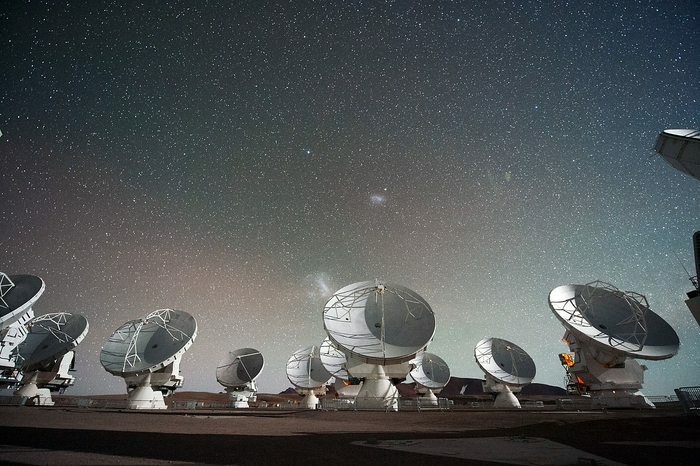 The team of astronomers used the powerful telescope Atacama Large Millimeter Submillimeter Array located in the Atacama desert in Chile to study the giant molecular gas cloud estimated to be 200 light-years away from the heart of Milky Way. They named it CO–0.40–0.22*. Based on a paper published in the Nature Astronomy journal, the researchers found a gas cloud said to be 150 trillion kilometers wide. Further investigations suggest that the gas cloud is made up of different gases such as hydrogen cyanide and carbon monoxide that appears to be moving wildly at various speeds. Furthermore, the molecules within the elliptical-shaped black hole were also found to be pulled around by immense gravitational forces. The most probable cause according to computer models, was a massive black hole. Also, researchers noticed that the emissions coming from the behemoth gas cloud are similar with those found at the center of the Milky Way where the supermassive black hole, Sagittarius A*, is located. While there are similarities, it should be noted that Sagittarius A* weighs over 4 million times the mass of the Sun and is 500 times more luminous than CO–0.40–0.22*. The possible discovery of an intermediate-mass black hole is an exciting feat for the astronomers as it fills the knowledge gap of the most massive bodies in the universe. 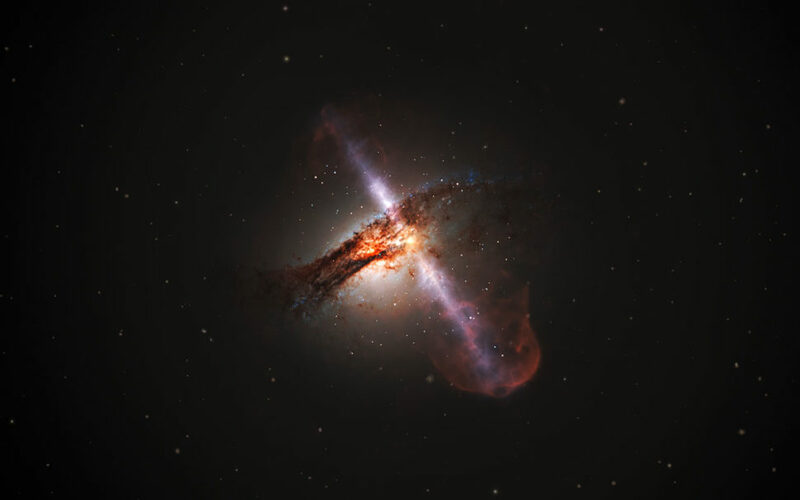 While it is widely theorized that small black holes are born out of explosions from supernovas or dead stars, the formation of supermassive black holes remains a mystery. “It is widely accepted that black holes with masses greater than a million solar masses (M⊙) lurk at the centres of massive galaxies. The origins of such ‘supermassive’ black holes (SMBHs) remain unknown, although those of stellar-mass black holes are well understood,” the researchers said in their paper. Oka further suggested that the potential massive black hole could possibly be the core of an old dwarf galaxy that was cannibalized during the formation of the Milky Way billions of years ago. Currently, the astronomers are continuously observing the large gas cloud and hope that within a decade, they’ll be able to provide a detailed description of its movement across the galaxy and whether it will merge with Sagittarius A* in the future or not. How could the discovery of massive and supermassive black holes just within our very own galaxy be alarming? Let us know what you think.